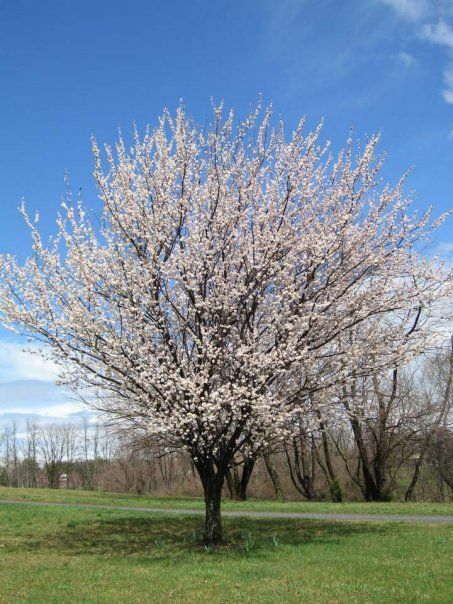 A great picture of a blooming Cherry Tree in our front yard. Spring has Sprung! Sakura is the Japanese name for cherry trees and their blossoms. In English, the word “sakura” is equivalent to the Japanese flowering cherry and their blossoms are commonly called cherry blossoms. Cherry fruit (known in Japanese as sakuranbo) comes from another species of tree. In China the cherry blossom symbolizes feminine beauty, the feminine principle, or love in the language of herbs. In some countries, such as Japan and China, observing Cherry trees in bloom is almost a national pastime.